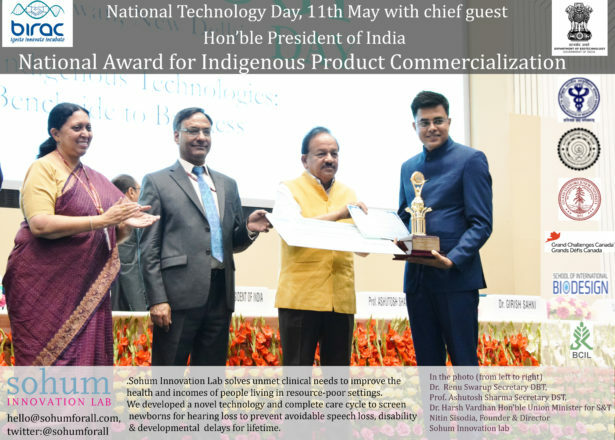 Sohum hearing screening, is a unique system solution to screen newborns for hearing loss in global resource-poor settings to prevent speech loss. Sohum provides early screening of infants, that leads to timely treatment and rehabilitation, as well as savings in healthcare expenses to the system. 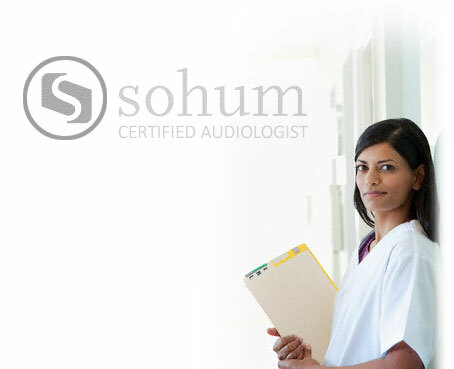 Find out what Sohum can do for you if you are a practicing audiologist or speech pathologist. Join us as partners to bring hearing screening to every single child, no matter where she is born. 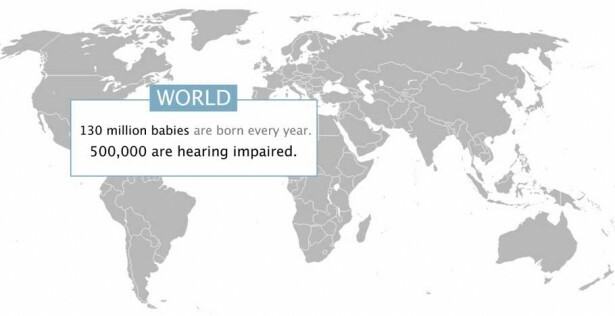 You can help bring hearing screening to all children, no matter where they are born. A majority of the Indian population believes that if a person is hearing impaired they can’t speak. Creating awareness about the criticality of timely screening is a part of our focus. 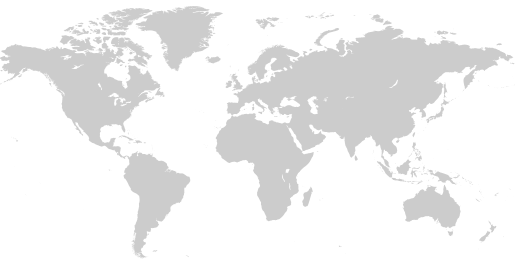 After doing an immersive research we boiled it down to five unique must-have features for Sohum to perform in resource constrained settings around the world and built these into the device. 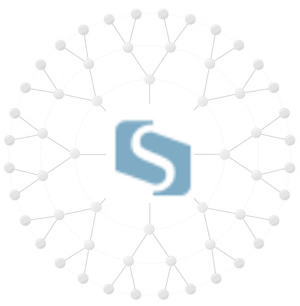 We have a unique audiologist network to assist our device. Every child tested positive will be referred to Sohum certified audiologist. In this way, interventions will be ensured and measured with follow-ups. The solution performs in noisy settings, reduces the risk of sedation of baby, doesn’t need disposables and is easy to sterilize and reuse. We have formed a professional network of audiologist/ ENT professionals to do aftercare for the hearing impaired newborns. We have started implementing our awareness solution “Baby’s first year” calendar in multiple Indian languages in both mobile and print media to increase awareness. 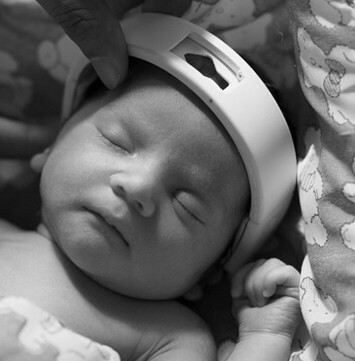 The need for hearing screening of newborns came out of immersive research in medical facilities in global resource poor settings. When we are not traveling globally, or in the remote parts of India, we are in Bangalore.